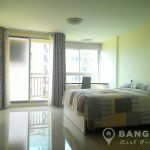 A bright and recently renovated studio room is now available to rent at Plus 67, a popular and conveniently located Sansiri development only 8 minutes’ walk from Phra Khanong BTS station. 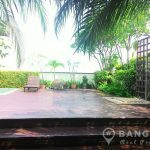 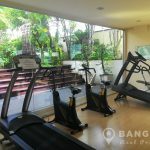 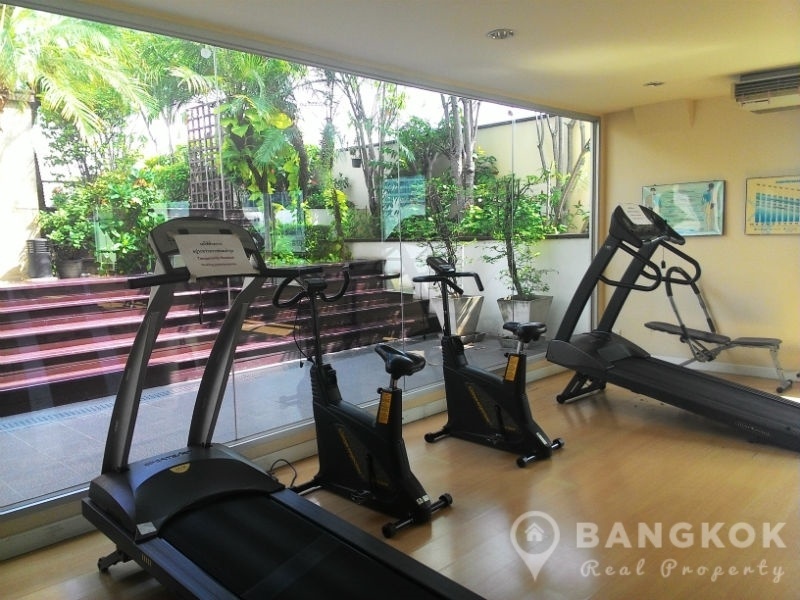 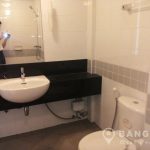 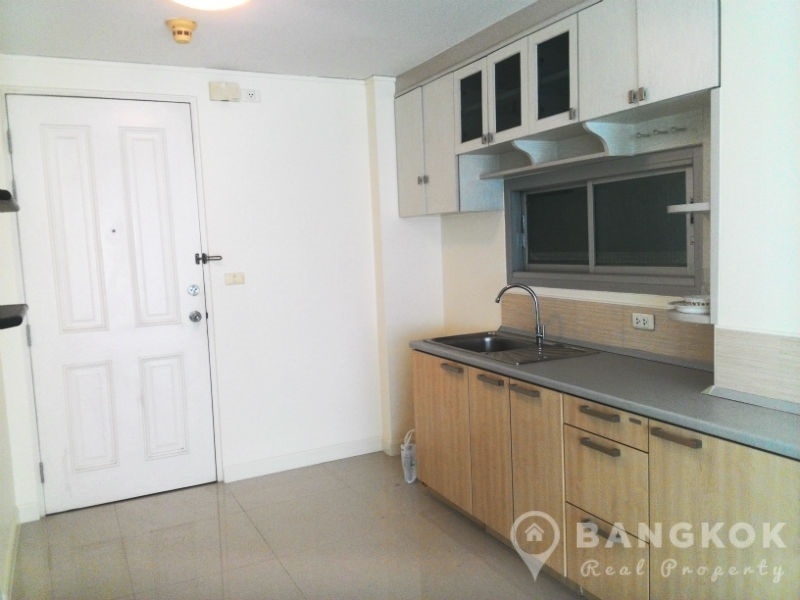 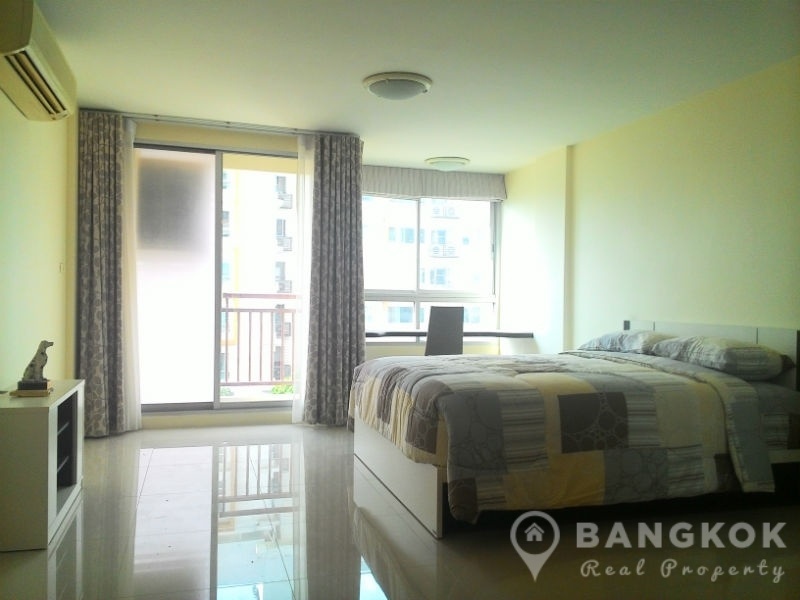 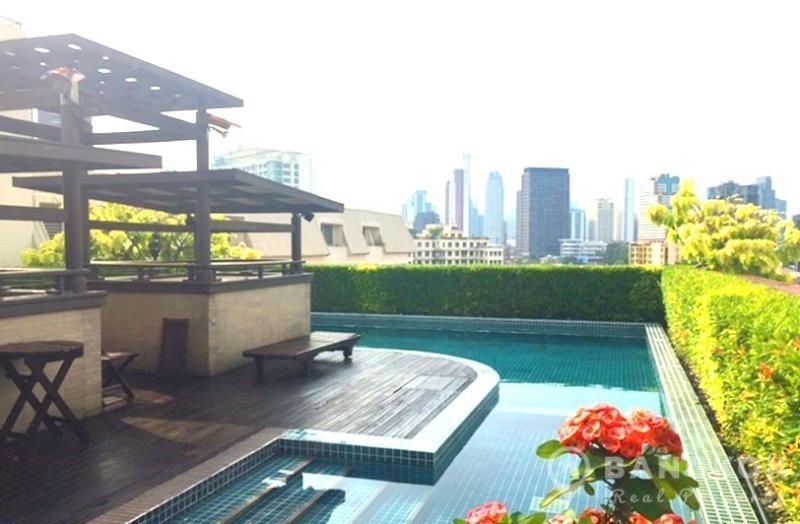 Ideally located just off Sukhumvit road, Plus 67 built in 2004, is situated in Phra Khanong and close to Ekkamai popular rental areas of the city. 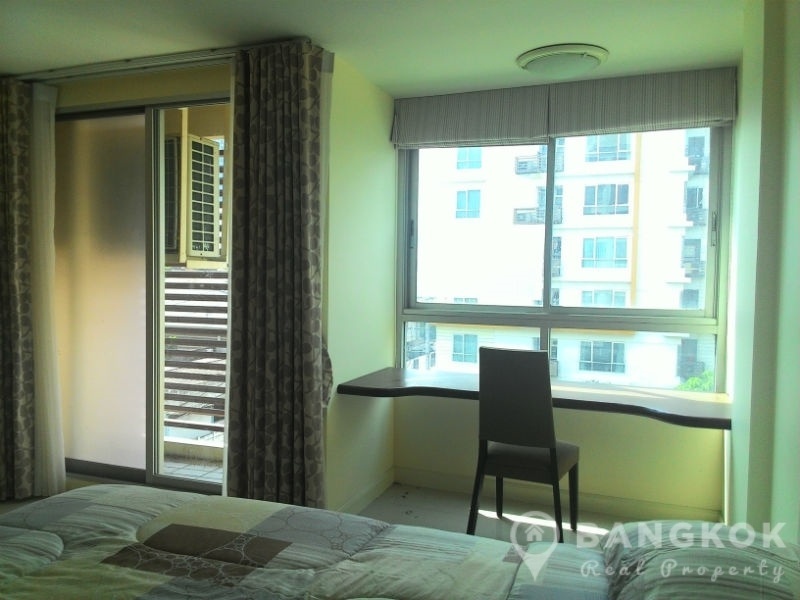 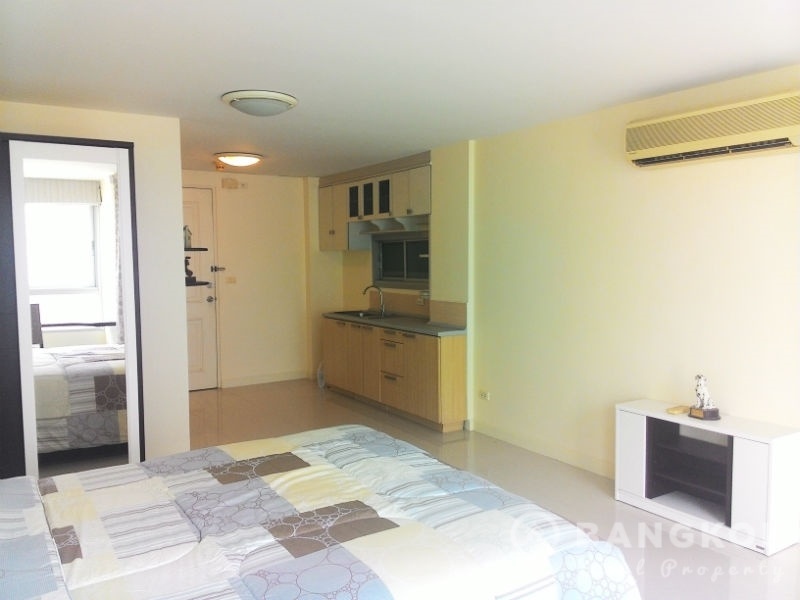 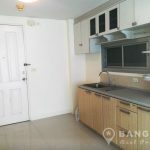 This modern, 34 sq.m, studio unit is situated on a mid floor of this low rise development at Plus 67 in the heart of Phra Khanong. 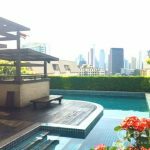 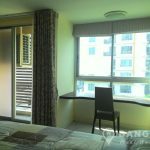 As the condo is set away from the main Sukhumvit Road, the area is quiet and peaceful yet secure with excellent 24 hour security. 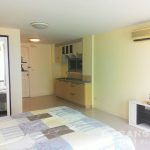 The bright open plan livingroom / bedroom has a large balcony, the built in kitchen has an electric stove, extractor fan and lots of storage.